Looking at surgery through a different lens. The eye… the ocular masterpiece. Yet to fully comprehend its wonderful intricacies, we need innovation, design and precision manufacturing… so that when you’re looking eye to eye with a patient, you are seeing everything with complete clarity. Such clarity usually comes at a cost… but now there is an alternative. 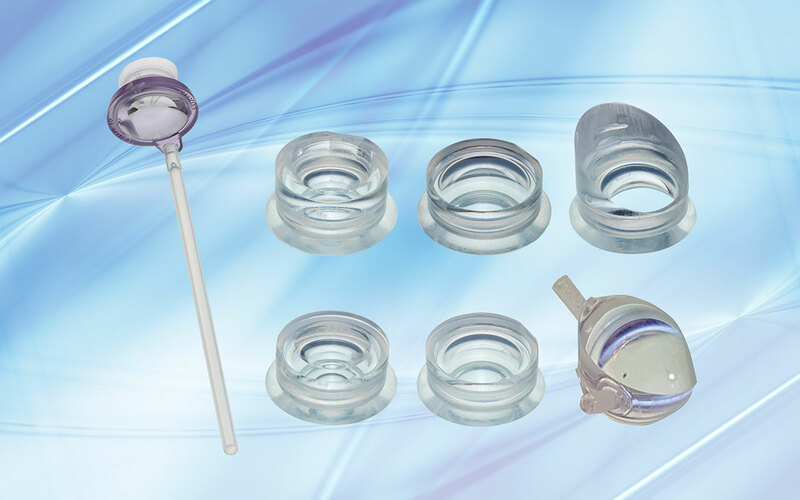 Contact VR – easy on the eye, with a silicone ring specifically designed for patient comfort and perfect centration every time. Ambidextrous Gonio – easy in your hands, with a unique detachable handle that allows easy use in either hand. With Phakos it’s a case of predictable convenience – simply unwrap and go.